First the NYPD continued their long tradition of setting the standard for national bravery as they refused to back down to pressure from the Clinton’s and entirely corrupt Department of Justice. 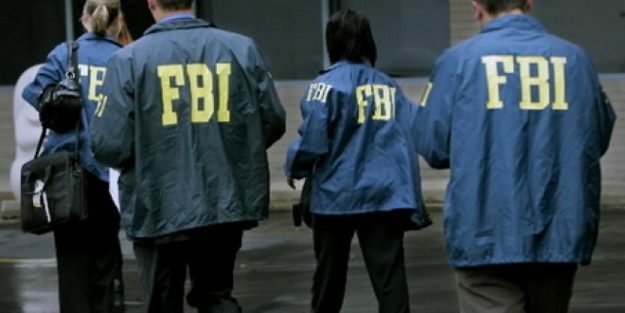 Now the G-Men at the FBI are reminding a new generation of U.S. citizens of their long heritage of protecting this country from enemies of this country as they have been doing for the last 108 years. While those on the left are arguing these indications are a problem which shows FBI political bias, I argue the FBI’s willingness to stand against the longstanding political machinery and pressure from the Clinton Crime Family is a testament to the agency’s long history of serving the American people as a patriotic sentry against corruption. Imagine a world in which no one is brave enough to withstand the bribes, murders, and countless instances of the Clinton’s anti-American agenda. First, the NYPD stood alone against the Clinton’s and called to the FBI’s attention tens of thousands of illegal files on Anthony Weiner’s laptop. Now the FBI is carrying the torch of protecting the American people from the most corrupt crime family in American history. Media reports indicate the good ole IRS is even joining the fray with an investigation into questionable Clinton Foundation tax practices. Thank you to the brave men and women of the NYPD, the FBI, and the IRS who are willing to stand behind the law to protect the American people. The Legal Loophole Around a Leftist Supreme CourtWho is More Corrupt: Congress, the Justice Department, or Hillary Clinton?